Mercator Media Ltd was established in 1989 and is a privately-owned events, magazines and online publishing business that specialises in the commercial marine sector. Mercator Media is a global leader in the creation of integrated marketing strategies for clients within its specialist sectors, using a range of channels including print, online, events and research. Mercator’s magazines, events and online resources are produced by industry experts dedicated to providing the critical insight, analysis and relevant connections needed by business professionals. In this rapidly evolving and uncertain time of environmental and economic concerns, there is a need for timely business-to-business communication. Mercator’s magazines, events and online resources are produced by industry experts dedicated to providing the critical insight, analysis and relevant connections needed by business professionals who are advancing their specialist fields. At Mercator Media, we are all about providing relevant information and connections. Our solutions are tailored to the needs of our audience, which is why it takes so many forms – digital, print, live events. Our 6 publications are Maritime Journal, Boating Business, The Motorship, World Fishing & Aquaculture, Port Strategy & Green Port. Our events include Seawork International/Asia, The Icelandic Fisheries Exhibition, Propulsion and Future Fuels, GreenPort Congress Europe/America, Offshore Mariculture Asia & High Energy Mariculture Europe. 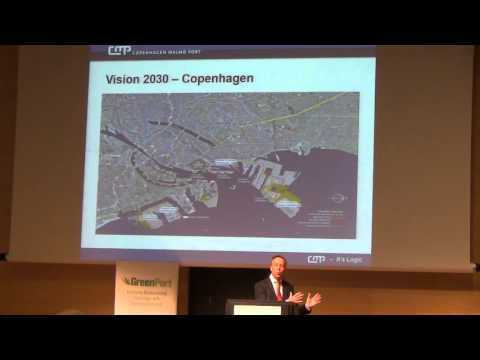 GreenPort Congress 2015 Opening Session, Johan Röstin, CEO, Copenhagen Malmo Port. 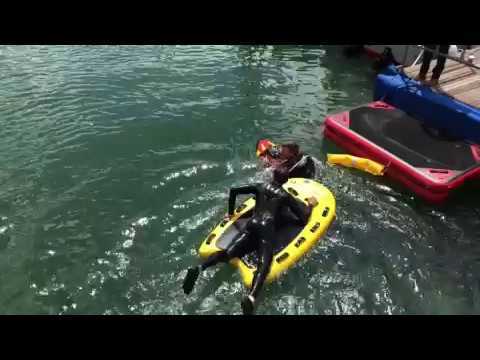 Watch as an unexpected guest crashes a SeaBob demonstration at the 2017 Seawork commercial marine exhibition. Seawork 2017 saw a behemoth machine dominate the skyline. 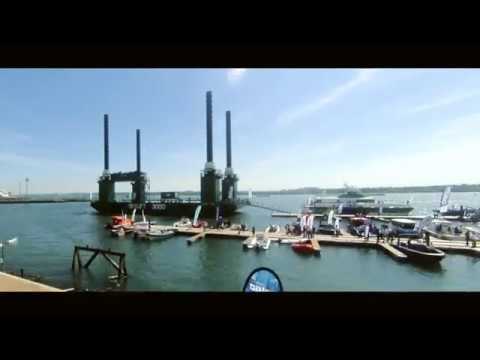 Watch the time-lapse to see how Seawork 2017 got all of Southampton, UK, talking. 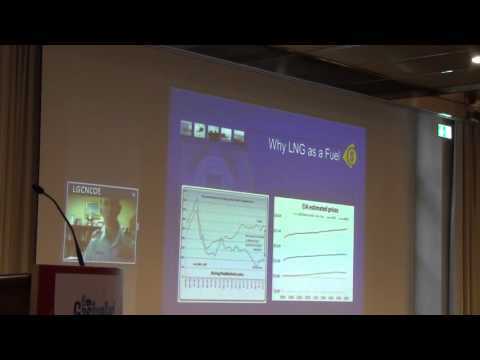 6th Gas Fuelled Ships Conference - Jason Smith, PMP, Commander, U.S. Coast Guard, Detachment Chief, USCG Liquefied Gas Carrier National Center of Expertise. Landau took the including the overall ‘Spirit of Innovation’ Award at the 2018 European Commercial Marine Awards held on 3 July at Seawork International 2018. Seawork International Europe’s leading commercial marine exhibition opened up its doors on 3 July to facilitate between in the global marine market. This year’s Seawork International exhibition will feature an add-on event specifically geared towards the growth and development for the design, build and operation of high-speed vessels. Seawork International closed its doors for the nineteenth successive year, following three successful days of business at its new and permanent home in Southampton’s Mayflower Park. July 2017 Fareham UK – Mercator Media Ltd, the producer of Seawork International - Europe’s largest commercial marine and workboat exhibition, announces new dates for Seawork 2018. The 21st anniversary edition of Seawork International will be held from 3-5 July 2018 in Mayflower Park, Southampton United Kingdom. September 2017 Fareham UK – Mercator Media Ltd, the producer of the highly regarded GreenPort Congress and Cruise Conference, has announced the inaugural American edition is to be hosted by the Helen Delich Bentley Port of Baltimore and The Maryland Department of Transportation (MDOT). It will take place May 16-18, 2018 in the Baltimore Convention Center in the USA.